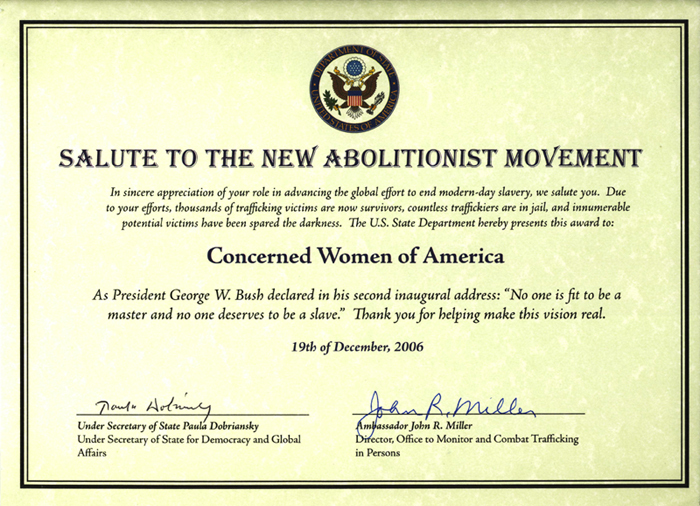 Abolition Today | Fight Slavery Now! Though these words were penned before emancipation in the United States, they could be truly spoken of our situation today. Certainly there are marked differences to modern-day slavery, and in many respects these serve to make it all the more insidious. No longer is the line quite so clear between freeman and bondsman. Some victims would shrink at the suggestion that they were slaves, even though every aspect of their condition is controlled by another. There are prostituted women who sincerely believe that their pimp loves them, even though they are beaten and abused. There are exploited workers who believe that the ‘debt’ that encumbers them was fairly imposed, even though it is never-ending. There are children of tender age all around the world who labor and toil to help feed their family, because that is the only way they know to survive. But make no mistake, they are slaves. The people who exploit them are criminals. Modern-day slavery is a crime against humanity. Another stark distinction between slavery today and that of the antebellum U.S. is that then, its existence was universally recognized. One needed to look no further than the auction block in the town square, or the ships in the harbor disgorging their human cargo. Moreover the problem of slavery was the burning question of the day in political, social, business and religious circles. Debates on how to resolve it drew enormous crowds. Elections hinged upon it. Soon, a war would be fought over it. Today we find the issue mostly marked by ignorance and indifference, by skepticism and denial. As modern-day abolitionists, we clearly have our work cut out for us. The challenges of today are different, but no less daunting. No longer does slavery have public proponents. No longer does it have legal sanction. Yet it persists in every country on earth and has grown in numbers as never before. Because it flourishes in the shadows, it is not readily recognized. Sometimes even its victims are unclear about their status. But in its essence, it is what it has always been: slavery pure and simple; the loss of liberty to act freely without coercion; a crime against humanity. We stand on the shoulders of giants. With blood and with courage this battle has been waged and won before. We can heed the lessons of the past and adapt them to our present circumstance. We know it is possible to change cultural biases, because the heavy lifting has been done before. We can act in concert to stop all forms of human trafficking. We can honor the ideals we hold dear. There exists no oppression more burdensome, no cause more righteous. We can be the generation that ends slavery. Forever. Please be a part of this great effort. Help us. Become a modern-day abolitionist and Fight Slavery Now!